Ashton Irwin is busy *cough* rehearsing with the 5SOS boys. Never too busy for a selfie, thankfully! 50. 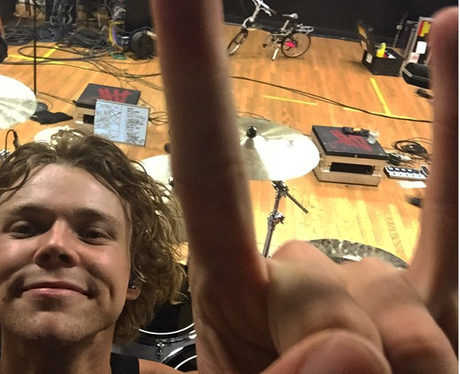 Ashton Irwin is busy *cough* rehearsing with the 5SOS boys. Never too busy for a selfie, thankfully!